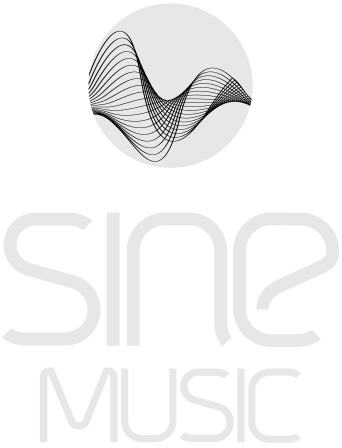 SINE MUSIC also offers high quality advertising and image CDs which are a powerful advertising medium for any business. Exceptional music combined with individual packaging is designed to immediately inspire customers. A first success has already been achieved with the compilation of an Ambient-CD for the renowned ‘Café Milchbar’ on the North Sea island of Norderney. For more Infos and offers please contact us !